KATHMANDU, Sept 9: Dispelling rumors that the government is planning to bring a supplementary budget, Deputy Prime Minister and Finance Minister Krishna Bahadur Mahara has said that the government has no such plan. Addressing a meeting of the parliamentary finance committee on Thursday, he said that the government has not done any homework for bringing a supplementary budget and such budget cannot be brought without political consensus. 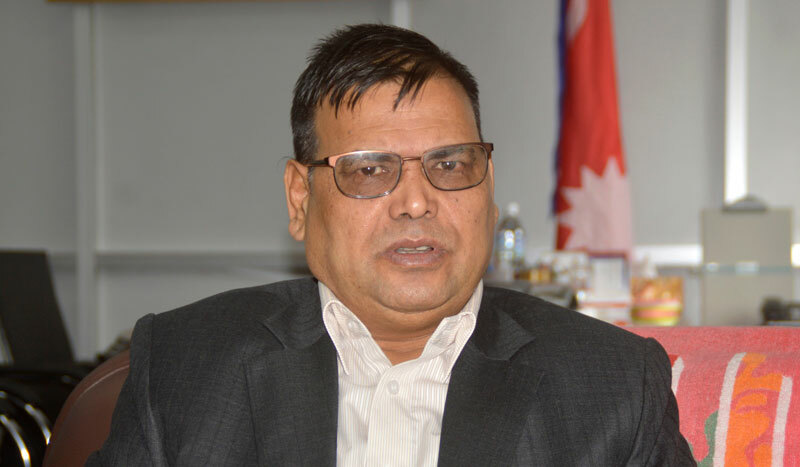 Mahara, however, said that he is trying to forge political consensus for bringing three-budget related finance bills that were thwarted by his party, Communist Party of Nepal (Maoist Centre) and the Nepali Congress earlier this year. In July, the parliament had rejected three finance bills -- including the Finance Bill 2016, the Bill to Mobilise Internal Loans, and the Loan and Guarantee Bill (21st amendment) -- although the budget itself was passed, creating moral pressure on the then K P Sharma Oli government to resign. "Since the bills cannot be tabled in the same session of the House, we have to take the opposition into cofidence to pass them as the government has to suspend some parliamentary provisions to allow tabling of the bills," he added. Although the government can make spending following the passage of the budget earlier this year, the thwarting of the three finance bills has made it difficult for the government to mobilize revenues. Finance Secretary Shanta Raj Subedi, speaking at the committee, said that the Ministry of Finance is mobilizing the revenue [collect taxes] through Periodic Tax Recovery Act, 1955, since the finance bills were thwarted by parliament. "The Periodic Tax Recovery Act, 1955, allows the government to mobilize revenue for six months," he said, adding that the government will be in difficulty if the finance bills are not passed from the House by November 30. The Periodic Tax Recovery Act 1955 automatically came into effect after Finance Minister Bishnu Prasad Poudel presented the budget for the fiscal year 2016-17 on June 28. However, some economists argue that the government cannot mobilize revenue [collect taxes] through the Periodic Tax Recovery Act, 1955 since the finance bills were rejected by the parliament. The parliament had scheduled approval of the corollary bills on July 13 as it had already approved the Appropriations Bill, paving the way for the government to spend from the beginning of the new fiscal year. But the then Oli government was reduced to minority as one of the key coalition partners, CPN (Maoist Centre), withdrew its support on July 13 making the fate of the finance bills uncertain. 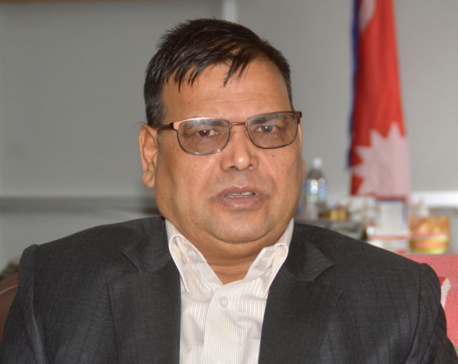 The Ministry of Finance has started feeling pressure due to the lack of finance bills, Subedi added without elaborating. Likewise, Revenue Secretary Rajan Khanal, on the occasion, said that there is no space for the incumbent government to either increase or decrease the tax, its a pathetic situation that the ministry has to mobilize revenue through Periodic Tax Recovery Act 1955, despite the House session has not been ended. The earstwhile government led by Oli had brought an expansionary budget of Rs 1.048 trillion budget that is expected to fuel inflation.